Does your loved one appear like he/she lacks nourishment? Or maybe they show some difficulties taking a bath and changing their clothes? Some senior adults want to live independently at home over nursing homes. But there are a lot of challenges when a person has injury, disability, chronic illness or memory loss. You need to go to work and take care of your own family so there’s definitely a need for some help. It will be a tough decision but when you understand how a provider of non-medical home care in Opitz Boulevard Woodbridge VA works, you can make a sound judgment. 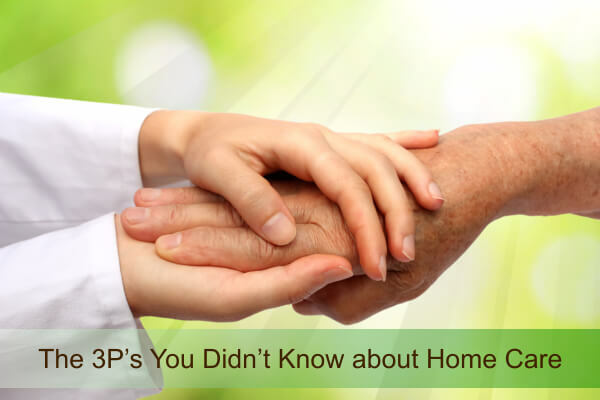 OptimumCare Home Care Services offers a variety of benefits when you choose to have the non-medical home care. They can’t go to a grocery shop or get the right kind of food while shopping. They can’t prepare or cook healthy meals and they can’t eat properly on the right time. OptimumCare Home Care Services offering non-medical home care in Greensboro Drive McLean and Opitz Boulevard Woodbridge VA is open for consultation schedule. Give us a call at 703-490-8003 to evaluate your family needs and choose from the list of services we offer. We are not limited to just seniors; we are accepting clients as long as there is need for home care. We don’t just focus on physical improvements; we take special steps in recovering our clients’ emotional, mental and spiritual wellness. This entry was posted in Non-medical home care and tagged care companion, Non-medical home care, non-medical home care in Greensboro Drive McLean VA, non-medical home care in Opitz Boulevard Woodbridge VA. Bookmark the permalink.